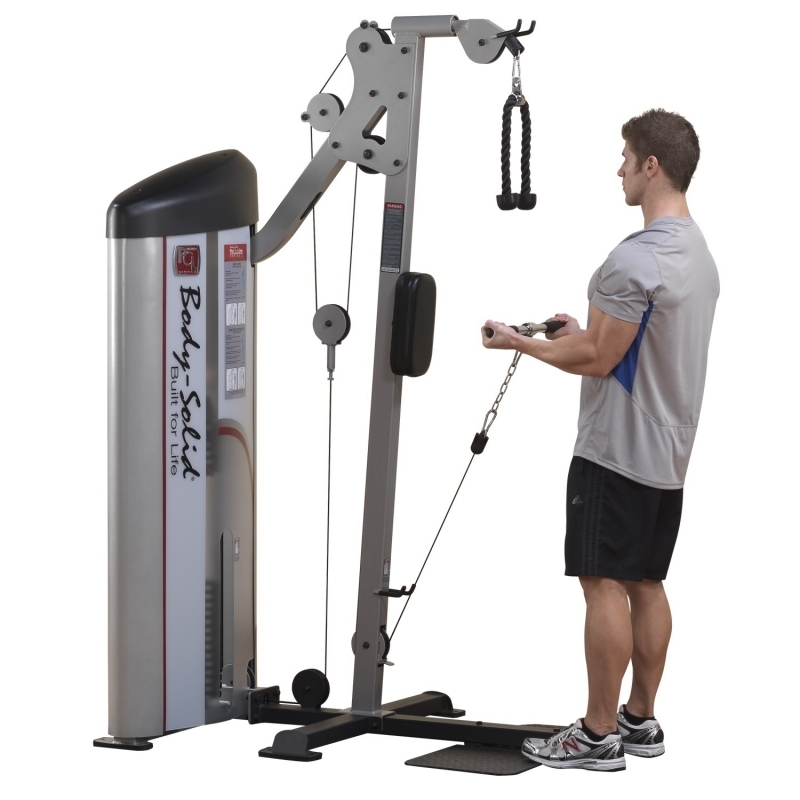 The Body-Solid Pro Clubline Series II Bicep and Tricep S2BTP-1 is specially designed to focus on your biceps. 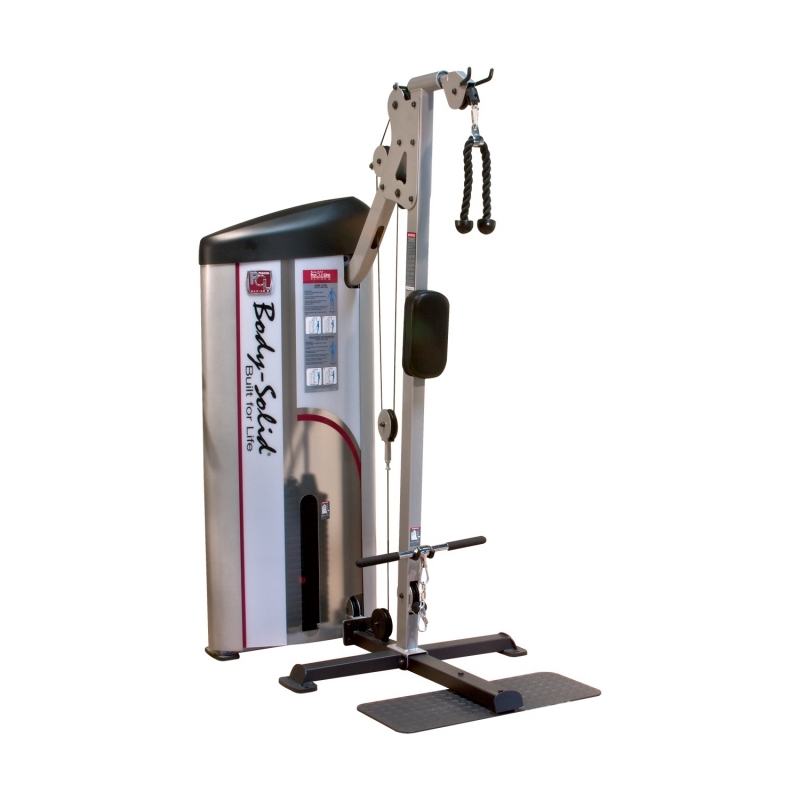 The Body-Solid Pro Clubline Series II Bicep and Tricep S2BTP-1 is one of the best ways to work your biceps in a safe and efficient manner. 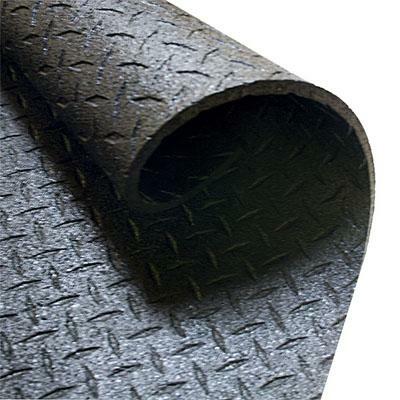 Call 1-800-875-9145 to chat with one of our fitness advisors with any questions you may have about the Body-Solid Pro Clubline Series II Bicep and Tricep S2BTP-1. 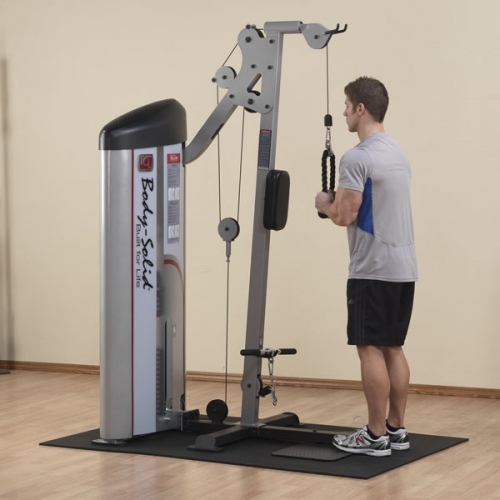 Order your Body-Solid Pro Clubline Series II Bicep and Tricep S2BTP-1 from FitnessZone.com today! 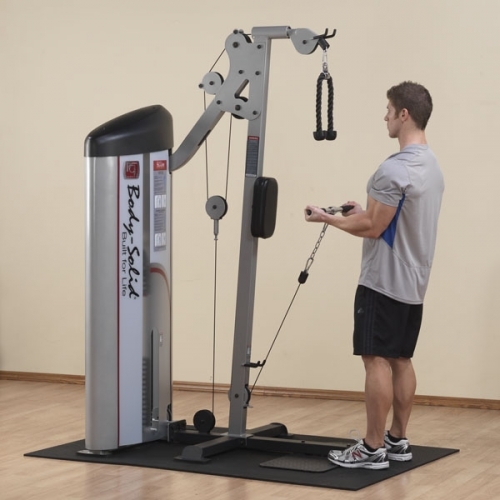 Order your Body-Solid Pro Clubline Series II Bicep and Tricep S2BTP-1 from FitnessZone.com today!